Signage to be purchased once accredited. *Please note: This pack includes an Ultrasonic System, Reversing Alarm and Left Hand Turn Alarm as standard. It is required for you to select from the options above; Mirrors and/or Camera System/Twin Camera System. 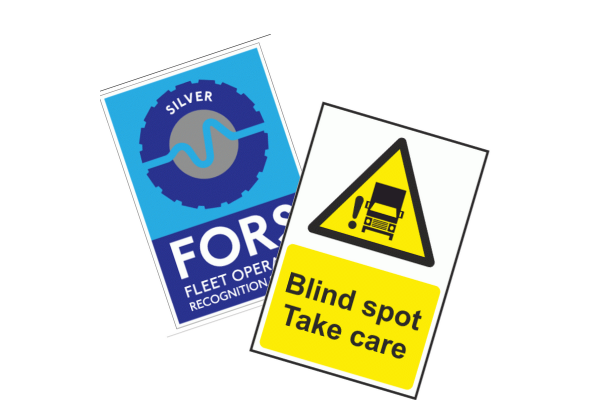 Once accredited, you will need to purchase signage with your appropriate FORS ID. 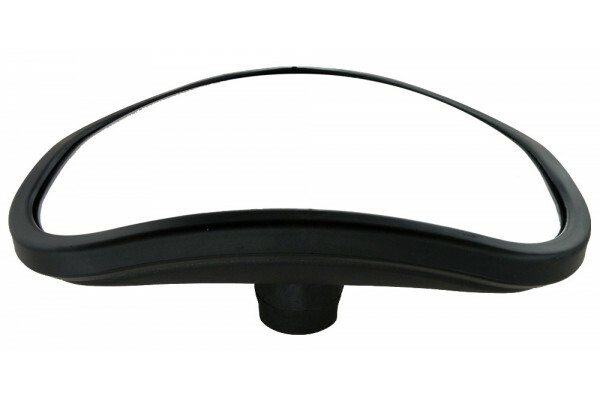 The Class IV & V Wide Angle / Close Proximity HGV Mirror from the VT Store has been designed to eliminate blindspots on HGV's, dump trucks, wheel loaders and quarry and mining machinery. The wide angle convex design ensures that the widest possible angles of view are made available, either at the rear or down the sides of the machine. This robust mirror has an unbreakable acrylic lens and moulded ABS body to ensure that it can stand up to the harshest of environments. *Please note: Images are to be used as a reference and may not be exact. Designed to be durable in all weather conditions and resistant to vandalism and damage, the camera unit is often combined with the VT56-AE monitor to create our best-selling rear view system to aid vehicle safety and security. Our Twin Camera System incorporates the VT56 (detailed above) and the VT99 (detailed below). 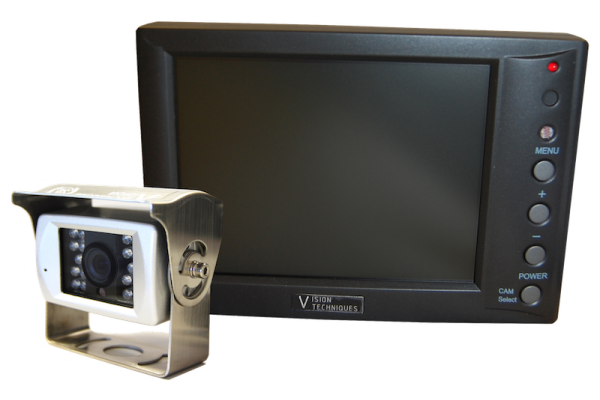 The VT99 vehicle camera is a heavy-duty waterproof camera built for exterior installation on your vehicle. Designed to last against the elements, the VT99 vehicle camera is vandal and weather proof encased in an aerodynamic aluminium body. The camera has an extra wide-angle IR LED lens with a ¼ inch CCD high quality image sensor for sharp, high quality images. The VT99 vehicle camera has been developed for fast-moving vehicles where a reinforced, streamlined camera body would be more suitable. This vehicle camera systems has been encased in an aerodynamic aluminium frame to improve windflow and reduce the risk of camera or vehicle damage. Changing the view when installed is simple thanks to the adjustable pan and tilt function. Built to operate in difficult conditions and designed to last, the VT99 vehicle camera system is a multipurpose camera that will function wherever you need to be. Ultrasonic sensors installed on the side of your vehicle will detect movement from pedestrians and cyclists within range. 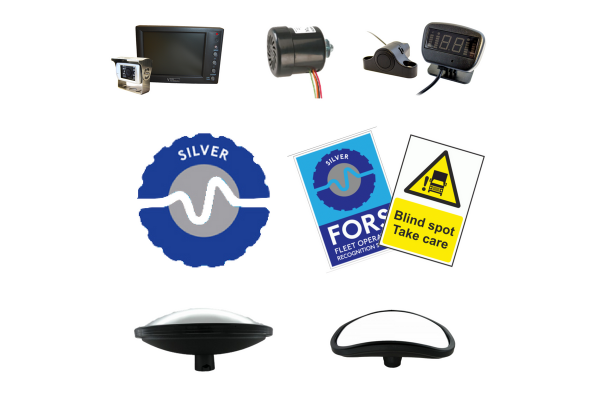 Reduce the risk of blind spot accidents by detecting the dangers before you make difficult manoevures. The ultrasonic system detects moving objects within range of the sensors and warns of danger both visually and audibly on a display unit. 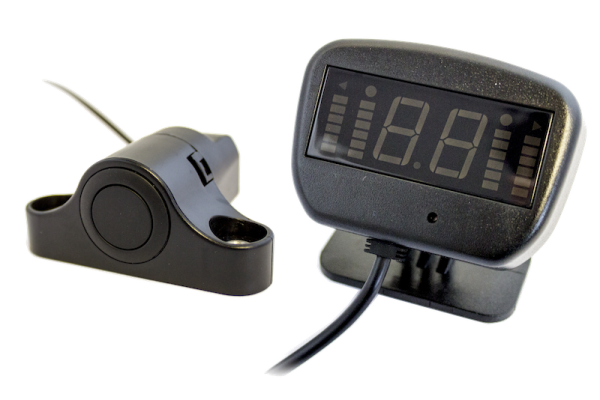 The digital indicator uses a sleek, compact, easy to understand design and is simple to install. *Also a requirement for Crossrail Compliance. 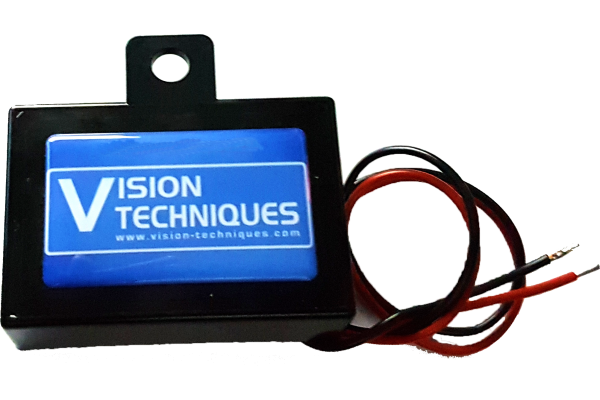 A standard 12/24Vdc reversing alarm that wires directly into the reverse feed of a van or commercial vehicle and projects an audible 'spoken' warning to warn pedestrians of a potential hazard when the vehicle is reversing. The talking alarm is pre-programmed with a 'Vehicle Reversing' message. The message is repeated on a continual loop whilst the vehicle is in reverse gear. 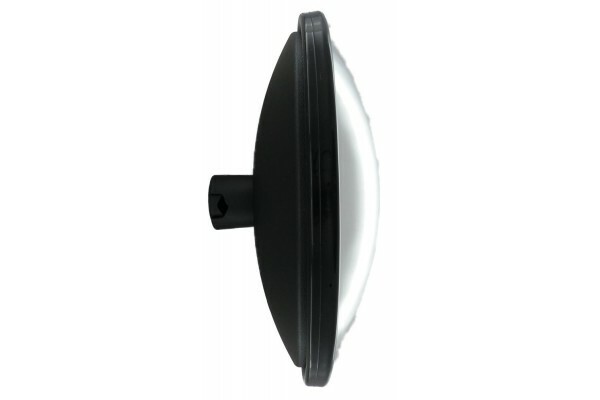 Fully weatherproof and robust - can be easily fitted to any commercial vehicle. Supplied with all necessary fittings and installation manual. 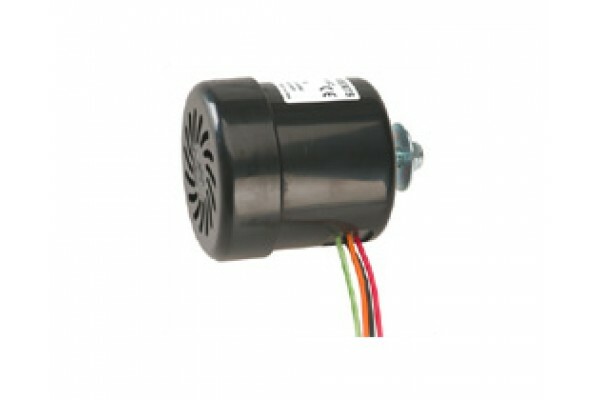 A standard 12/24Vdc turning alarm that wires directly into the indicator feed of a van or commercial vehicle and projects an audible 'spoken' warning to warn pedestrians of a potential hazard when the vehicle is turning left. The talking alarm is pre-programmed with a 'Vehicle Turning Left' message. The message is repeated on a continual loop whilst the vehicle's left indicator is on. Required for the Left Hand Turn Alarm. Supplied with fitting instructions. All of the required signage, to current FORS colour and design standards.